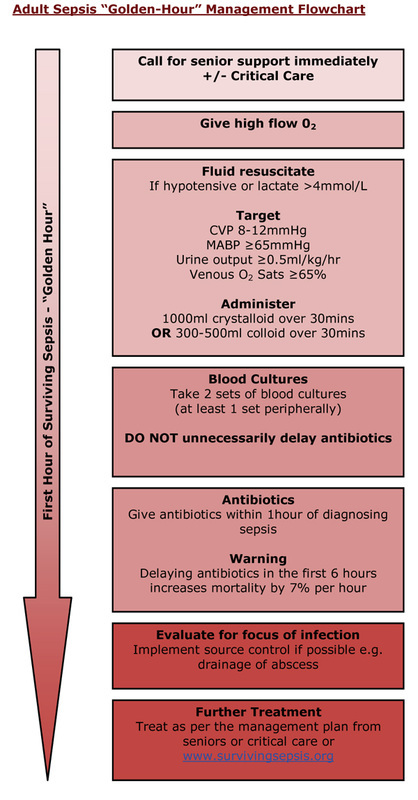 Sepsis is infection with evidence of the systemic response to that infection e.g. hypoxia, oliguria, confusion. It is a clinical diagnosis not a laboratory diagnosis. Severe sepsis is sepsis associated with organ dysfunction, hypoperfusion or hypotension. 1. 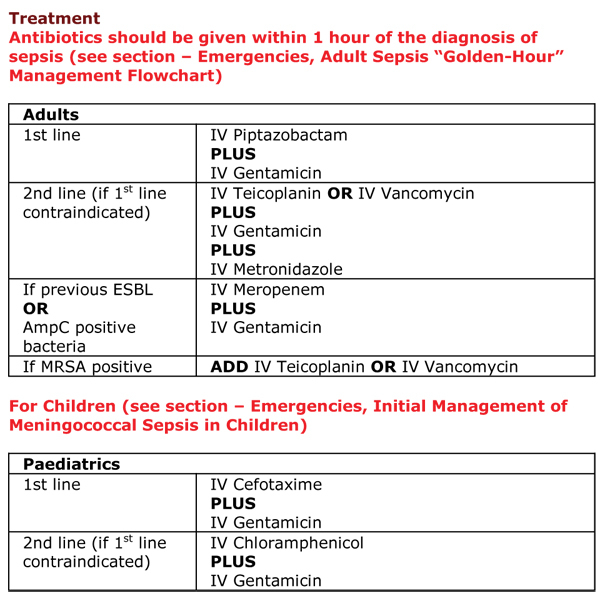 Does the patient have a potential source of infection? 3. Does the patient have evidence of organ dysfunction remote to the site of infection?